Amazon is at it again, cutting the price of the Fire Phone a bit deeper to $189 off-contract. 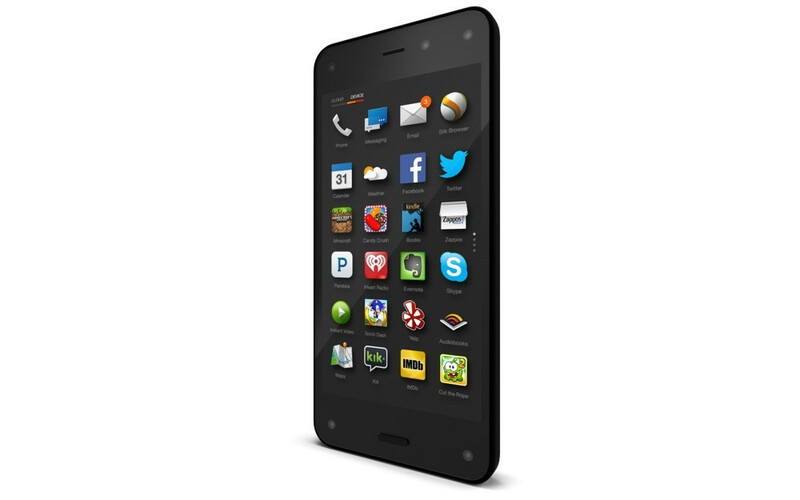 As a friendly reminder, Amazon launched the Fire Phone last June at $649.99 off contract. Just a few short months later, here we are, with Amazon desperately trying to clear their shelves of the hardware. The phone sports a 4.7-inch HD display, 2.2GHz quad-core Qualcomm processor, 2GB RAM, 13MP rear camera with OIS, and runs a forked version of Android, capable of tying directly into Amazon’s ecosystem. On the bright side, buyers of the Fire Phone get a free year of Amazon Prime. With Prime priced at $100 a year, it is almost a good idea to purchase one, tie it to your account, then gift the phone to a young child who could enjoy the 3D gimmickry. Link below if you are interested.